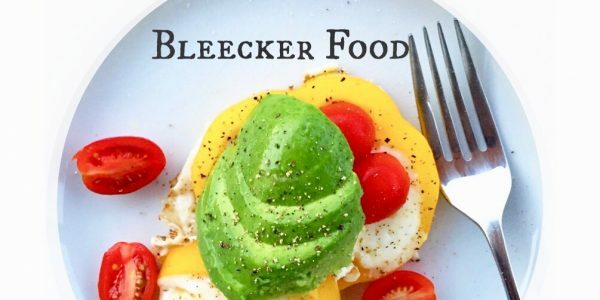 Bleecker Food – We love food. TACO TUESDAY🌮 INGREDIENTS 4 lbs. boneless beef chuck roast Kosher salt, to taste 2 tbsp. olive or avocado oil 1 white or yellow onion, sliced thinly 1.5 cups beef broth 2 tbsp. tomato paste 3 tbsp. apple cider vinegar 1 tbsp. chipotle chili powder 1 tsp. ground cumin 4 cloves garlic, minced (or 1 tsp….